It seems like yesterday in 2017 when we shared that Snowflake had adopted Webinfinity to help take their partner program to the next level. Time marches on, and since then, Snowflake has only accelerated their exciting growth, quickly expanding their partner ecosystem and taking on numerous mind-bogglingly large rounds of cash from excited investors. I recently sat down with Uday Keshavdas, Senior Director of Alliances at Snowflake, and his team to discuss Snowflake’s experience of Webinfinity, how they are leveraging the platform to enable and engage partners, and what impacts they are seeing. Given these requirements, Webinfinity was deemed the logical best choice. Since implementation, the team has found the platform a major boon to efforts around partner engagement, enablement and revenue growth. The growth in deal reg program engagement has been staggering. “After just 6 months of using Webinfinity, total dollar amounts registered was up 5x from the prior year. We’ve seen a huge spike in revenue go through deal registration (in terms of both usage and transaction totals),” said Uday. But ultimately, it’s about revenue lift and that’s where the results were jaw dropping: a 5x increase in registered deals and through-partner revenue year-over-year post implementation. 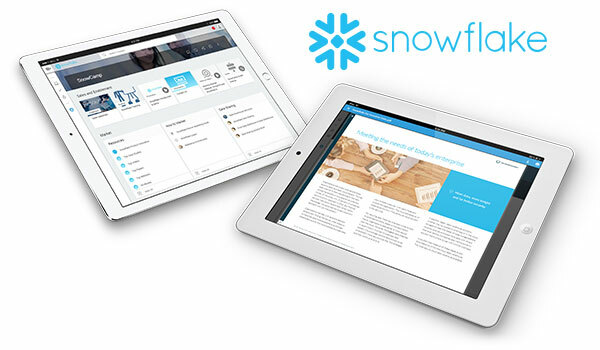 For the full detail on Snowflake’s use of Webinfinity, you can find the full case study here. 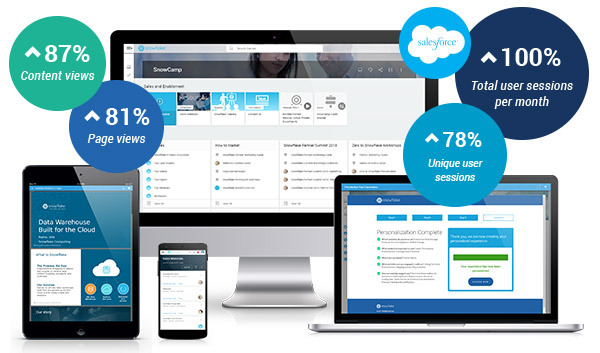 And for a closer look on how Webinfinity can help you drive your partner program objectives, contact us today.